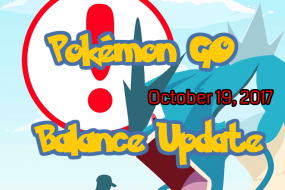 Today is an exciting day, Trainers! 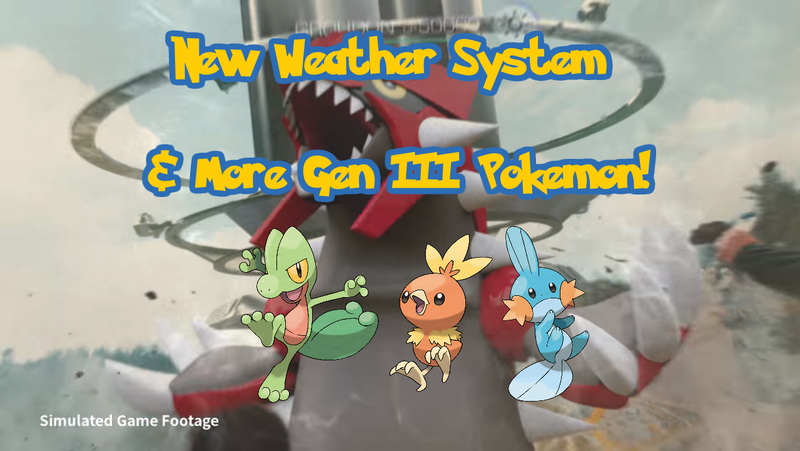 Along with more Generation III Pokémon being introduced to the wild, a brand new Weather System is also being introduced. While we still aren’t seeing a full on release of Generation III Pokémon from the Hoenn region, we are seeing 50 more introduced. We expect to see these in the coming “weeks”. At first glace, it looks like the Weather system is just a bunch of fancy new visuals. Digging deeper into the new system, things get a little more interesting! 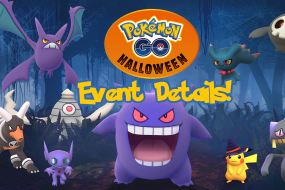 Depending on the weather, you’ll see increased spawns that correlate with that type! For example, if it is raining you’ll see more Water, Electric, and Bug type Pokémon spawning in your area. Attack Types will be buffed depending on weather. In the announcement today, Niantic gives the example, “…attacks of certain types will be more effective during some weather conditions, so a Charizard’s Fire Spin will perform better on sunny days…” In this example, both Charizard and the Attack Type are both Fire. There are some cases though, where a Pokémons type and attack types do not align. It will be interesting to see if they are buffing just Attack Types, of if Pokémon Types will also see a buff (maybe in the form of stats). Most Trainers are always hungry for more Stardust. Types that correlate with certain weather types will give bonus stardust! 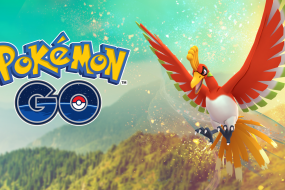 From the looks of it, you get 25 additional Stardust while a weather bonus is in effect for your area.